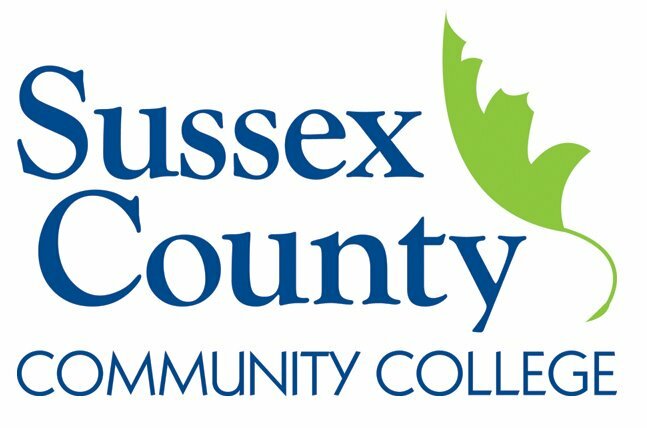 NEWTON – For those looking to start a new career in the healthcare industry, or who want to boost their resume with additional certifications, Sussex County Community College is offering two high demand health science certificate programs this year. The EKG Technician and Phlebotomy Technician certificate programs can make new and existing healthcare workers more marketable to potential employers. Serving Sussex County residents with quality education for nearly 30 years, SCCC has recognized the need to grow its Health Sciences Department with job market trends. Both of these certificate programs will get students ready with hands-on and lecture style learning. In the field of heart health, the 7-week EKG Technician Program prepares students to operate and maintain electrocardiography equipment, read and interpret results, as well as prepare the student for patient interaction. This is an entry-level clinical course at the end of which students can take the National Healthcareer Association exam right on campus. A new session begins on July 17. Students will be able to register for this class until July 10. Every patient has had bloodwork done at least once in their lives. The 8-week Phlebotomy Technician Program gets students ready to collect those blood samples. Courses will teach proper technique and processing, patient safety, and anatomy of the cardiovascular system. Students who complete this clinical course are eligible to take the National Healthcareer Association exam right on campus. Classes begin September 8, students may register up until two weeks prior to the start of the program. Students in either program may be eligible for Free Healthcare Training through the Health Profession Opportunity Grants. 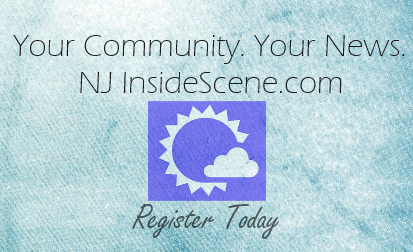 SCCC has an open admissions policy and registration is available on a rolling basis. For a complete list of all the health science certificates offered, please visit sussex.edu/healthsciences or call 973.300.2207.